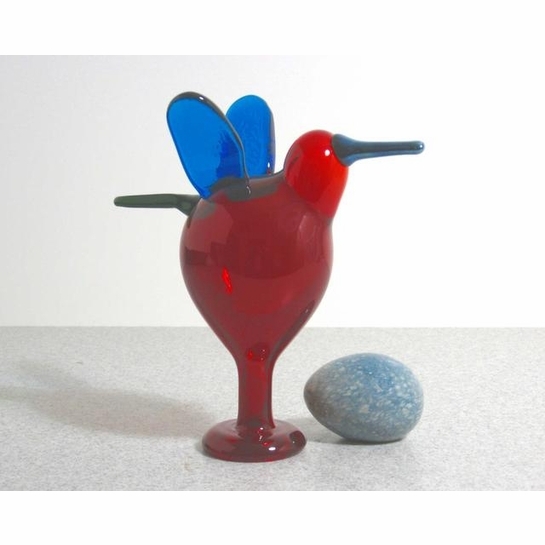 More about iittala Toikka Catcher The catcher was released in 2008 to celebrate the 215th Anniversary of Nuutajärvi where this Toikka bird was made. Fittingly, only 1215 of these birds have been mouth-blown there and each is numbered. 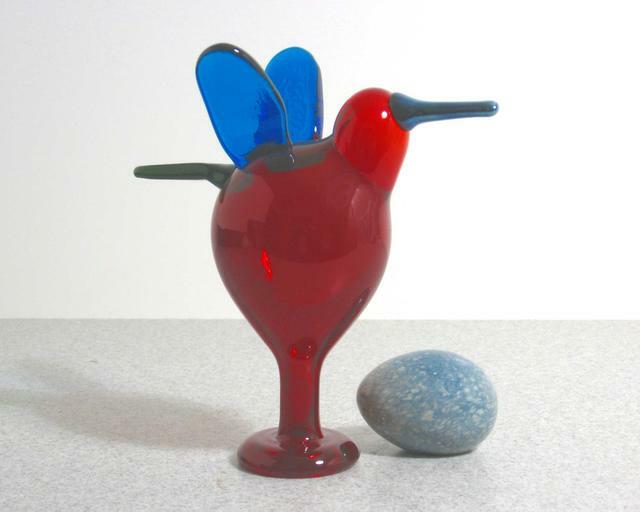 It is a larger version of Toikka's first birds, the fly catchers. It has a red body and beautiful blue wings.